How do I get Avatar Access? Internal Behavioral Health and Recovery Services (BHRS) Staff & External county staff and contractors that need Look-Up Only access. (For example, PES, Correctional Health, Aging & Adult, and Administrators of BHRS/AOD that only need look-up access only). 1. Complete the required on-line Introduction to the Avatar Electronic Medical Record training and survey and BHRS Confidentiality & HIPAA for Mental Health & AOD training and short survey either online or LMS. This site is designed for staff and contracted providers of BHRS Mental Health and AOD. We hope that you find this site easy to browse and full of useful information. Highlights of this site include a Training Calendar, Avatar Contractor Implementation – Workgroup Agendas & Minutes, Avatar Resource Documentation & FAQ’s, Forms and more. Check back regularly for the latest Avatar news and updates. This page includes step-by-step reference guides to help you navigate, view information, and document in Avatar. MyAvatar Video - make sure to open your browser up to the full screen. The Introductory training takes 30 minutes. All new Behavioral Health and Recovery Services contractors that will be billing need to be set up in the BHRS billing system and need to apply for a Therapist Number. Complete the appropriate Credentialing Form and fax it to BHRS Quality Management to gain a Therapist Number. These forms are also completed when there is a status changes. If you also need Avatar access follow the instructions based on your desired level of access, see instructions for how to get Avatar Access. 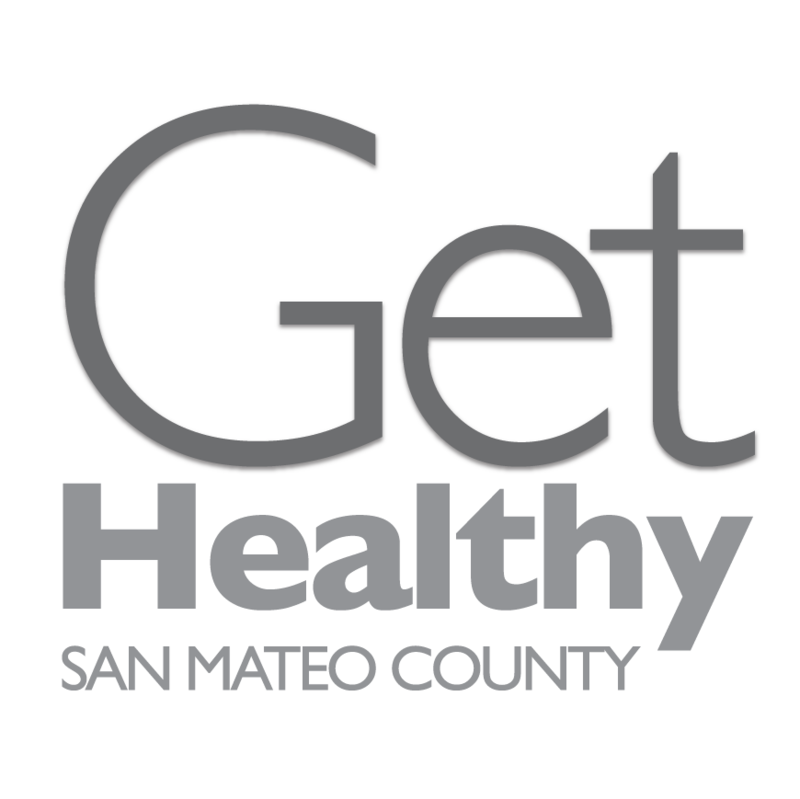 Behavioral Health and Recovery Service (BHRS) ofrece varios servicios para niños, adolescentes, familias, adultos y adultos mayores en el Condado de San Mateo para la prevención, intervención temprana y el tratamiento de trastornos mentales y/o el uso de substancias. Nosotros apoyamos las metas de cada individuo para vivir una vida saludable y de calidad. Ofrecemos servicios en inglés, español, chino y tagalo.